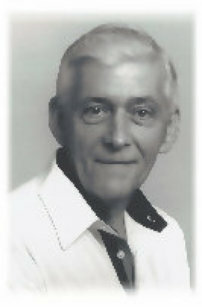 Bill Garner moved from Pontiac Michigan in 1957 and opened his first TV, stereo component, record and electronics repair store on Fifth avenue in downtown Naples. 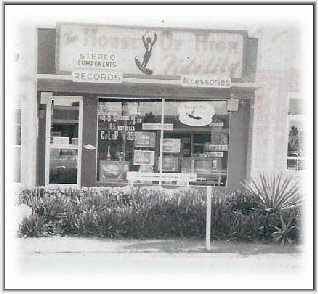 For over Fifty years he kept up with the latest trends in audio and video technology to bring them into the area. 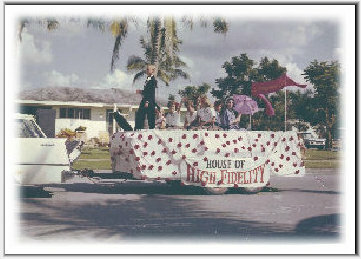 The House of High Fidelity was the first to bring Sony to southwest Florida and is the oldest dealer in the area. 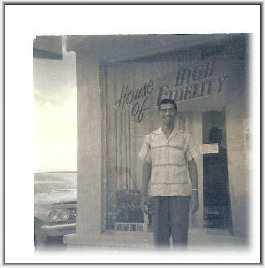 The store has always been a family business and is proud to still be today.